Computer Kindness Foundation facilitated the donation of six computers to Sri Ramakrishna Vidyalaya located in Paradarami village in Vellore district (close to the border of Andhra and Tamil Nadu). We hope that this donation will make a big impact on the future of these kids from rural areas! 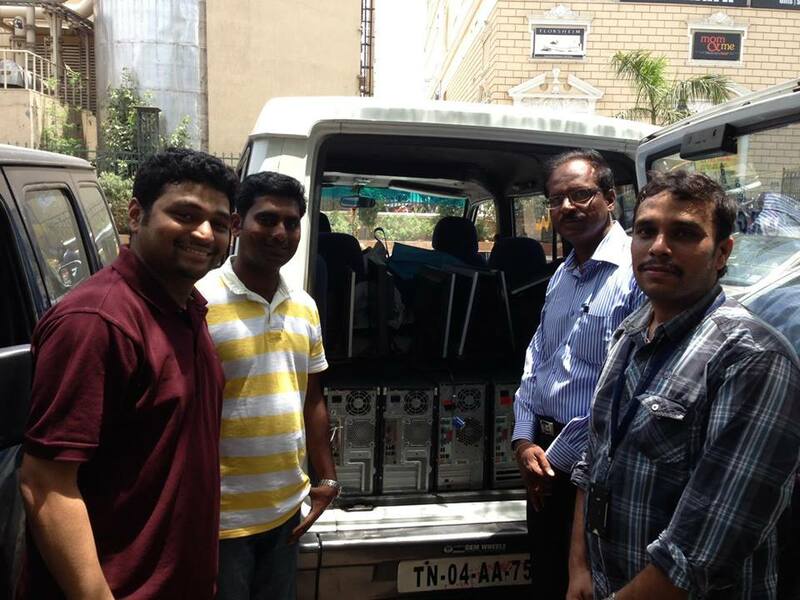 Thanks to M/s MediScan Systems and Arvind for approaching CKF and donating the 6 computers. Thank you Mr. Arvind S!! This was a big help for them! All these happen due to your big efforts.